Facepalm: Yet another time change bug has been encountered in iOS, this time on iPhones running iOS 12. Not all alarms have been updated to account for daylight savings time ending, causing some to wake up later than expected. After another spring forward when some people need that extra cup of coffee, some iPhone users may unknowingly be at risk of being late to their appointments. This is not the first time that iOS has had problems with time changes either. Some users have reported that their alarms did not get adjusted to account for daylight savings time ending. For some still unknown reason, Apple cannot seem to change the clock on iOS without causing problems for its users. 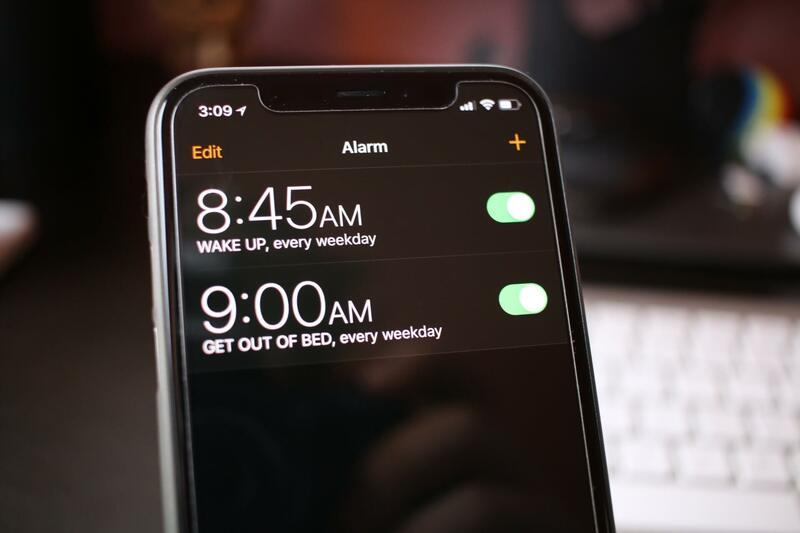 If you are an iPhone user, check out any alarms you have set to make sure that they are now for the correct time. Any calendar appointments created within the last 48 hours may also want to be checked out just in case, but there do not appear to be any problems with scheduled events. Now that daylight savings time is over, there is little need to worry of further problems until the fall at the next time change. The solutions available for users are to set two alarms. First, set one assuming that the time will not change and the other set for the new time. Otherwise, iOS users may want to disable the automatic clock setting so that the time will not change until manually adjusted the next day. Apple now has until November 3, 2019 to get its act together so that those reliant on their iPhones will not be bothered by yet another glitch due to the time change. There may be underlying reasons as to why the problem is not as simple as it seems, but its not like Apple is short on any resources required to fix what is nothing more than a digital clock.